Some restaurants are just funner to visit, aren’t they? Something about the experience (whether or not you can actually put your finger on the reason) just feels right. Dockers Bayside Grille (at Green Turtle Bay in Grand Rivers, Ky) is exactly this sort of place for us. It’s fun, it’s friendly, and it’s always ridiculously delicious. I’ve written quite a few reviews of Dockers on Genuine Kentucky – always a good sign that it’s a personal favorite. Dockers Bayside Grille: Best Breakfast and Best Lunch? What’s Fair About That?! When we found out that Dockers had reopened for the season, we went as soon as we possibly could – as in right away. I was set to order one of their delicious wraps with onion rings (something of an obsession of mine) when I saw the three magic letters: BLT. At that moment in time, nothing but nothing in this world sounded better than a BLT, so I went that route. When the server (extra friendly like all Dockers servers) asked if I’d like “chips” with that, for some reason that sounded ideal too. Besides, I can always hook up with the onion rings on the next trip. And the next.. and the next.. and the next..
You have to understand, “chips” at Dockers doesn’t mean the kind that come in bags – they’re not the kind of chips that leave your fingers greasy and salty. Dockers chips are made in house and are crunchy and out of this world. No grease. No saltiness. No bag. I knew the BLT would be great, because everything at Dockers is great, but I didn’t know it’d be BLT perfection. Holy cats, that was a great BLT! Honestly, if I were to dream up the ideal BLT, it would be just like this one was: The fresh, perfectly toasted bread was buttery and the bacon was cooked just the way I like it – not overly done, but not “fatty” either. Even the lettuce and tomato were on point. That’s a culinary miracle for this time of year. 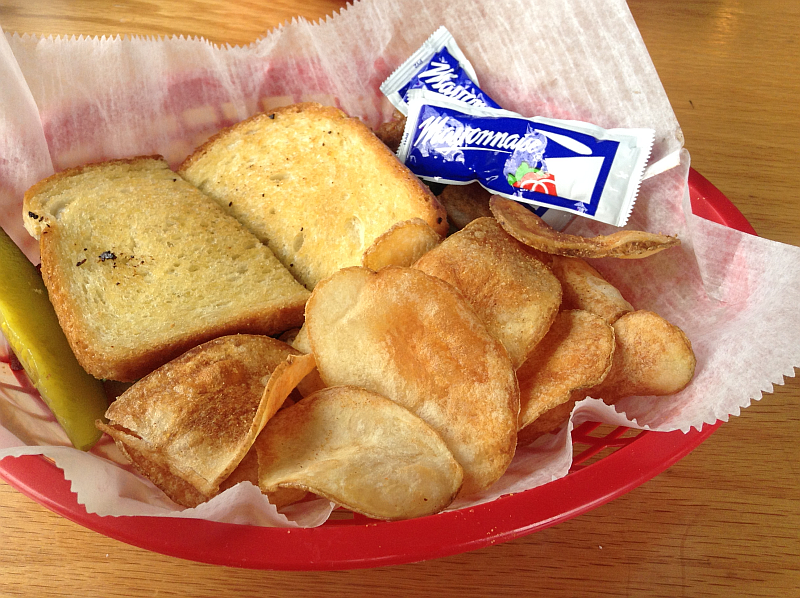 The chips were excellent as well – crisp and yummy, a great sidekick for the star of the show, the awesome BLT. Michael ordered a grilled chicken sandwich and chips. The grilled chicken was amazing – so much flavor! It was topped with Swiss cheese, sauteed onion and green pepper, and (again) lettuce and tomato that thought it was July instead of February. He said it was the best sandwich he’s ever had at Dockers – which is really saying something since the boy has had every one on the menu. I took a bite and have to agree that it was phenomenal. 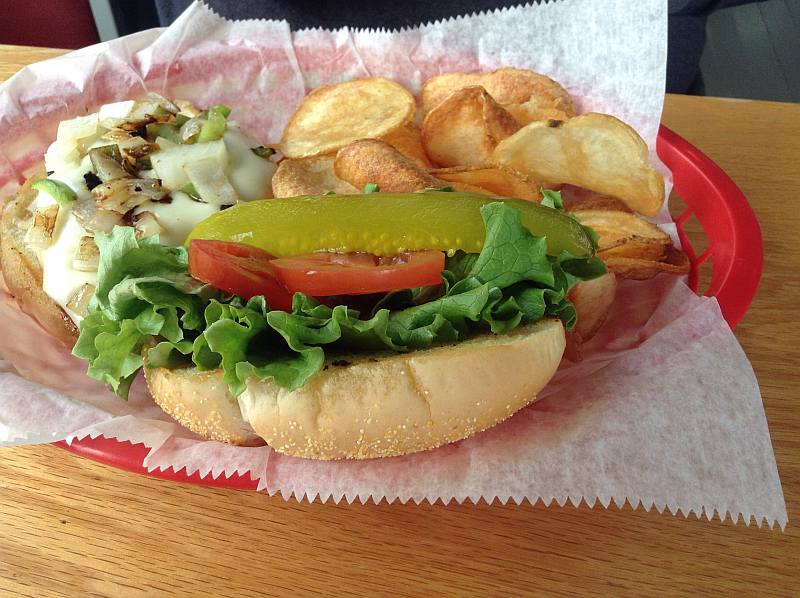 Each of our sandwiches and chips came with yummy pickles too – a touch I always love. In hindsight, I wish I’d “opened” one of my BLT’s halves before taking it’s picture. You can’t even see how juicy and delicious the bacon was! In my defense, I was just in a big hurry to dive into the sandwich. Dockers Bayside Grille is located at Green Turtle Bay Resort & Marina in beautiful Grand Rivers, Kentucky. Green Turtle Bay has GORGEOUS condos, boat rentals, and a Commonwealth Yacht Club (for dinners). Dockers is THE place to eat breakfast or lunch in the area (or, better yet, breakfast AND lunch!). You don’t have to be a guest at Green Turtle Bay to dine at Docker’s – you just have to enjoy delicious food and friendly people. I hope you’ll go as soon as possible. Odds are we’ll see you there. Rockhouse Pizza Has the Best Strombolis in Kentucky. Period. I’ve written raving reviews of Rockhouse Pizza in Robards, Ky on Genuine Kentucky before and… as God as my witness (*Scarlett O’Hara Moment), I will write many more. I love the ambiance of Rockhouse Pizza, the ridiculously friendly people, the UK decorations, the adorable antique toy decorations and whimsical table tops, and the food. Boy, do I love the food! 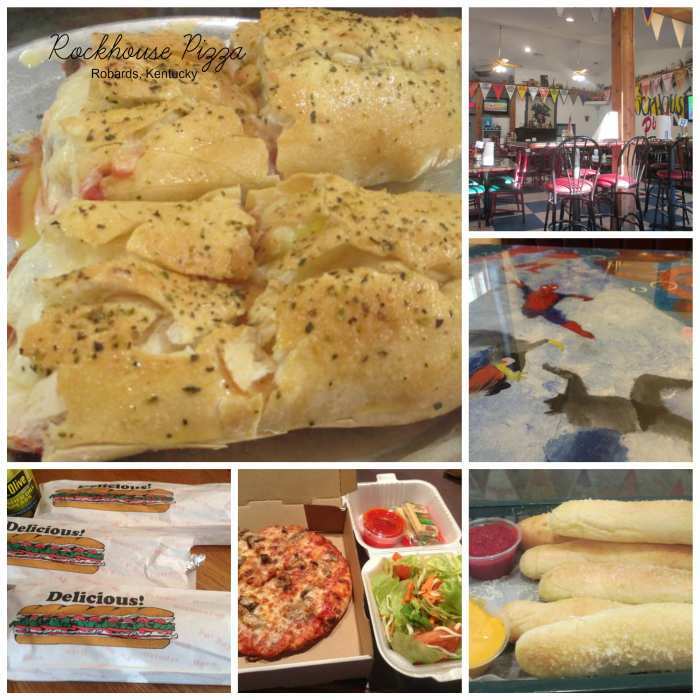 It’s crazy, because the name of the restaurant is Rockhouse Pizza, but everyone in my family agrees – the strombolis are as good as, and sometimes even better than, the pizza. Now here’s the thing, I’m a pizza fiend – I am obsessed with pizza and have been since I cut my first teeth. By the same token, before Rockhouse, I never cared for strombolis. I don’t think I ever actually disliked them, it’s just that where there are strombolis, there is pizza and… well… like I said, I’m obsessed. So, I always just felt indifferent to strombolis. However, Rockhouse Pizza has caused me to see the error of my ways. Strombolis are great! Make that Rockhouse Pizza’s Strombolis are great. I put their Taco Pizza right on par with their strombolis. It’s the best taco pizza you’ll find anywhere. The sour cream adds a lot to it. When we bring leftovers home with us, I also add picante sauce or mild sauce to the pizza… Heavenly. The breadsticks are a strong contender for the best breadsticks in Kentucky! A lot of times, if we’re in the area of Robards (whether we’ve been in Madisonville or Henderson), we’ll stop by and grab a few stroms to bring home with us. If I have my way, we’ll also grab a taco pizza while we’re at it. 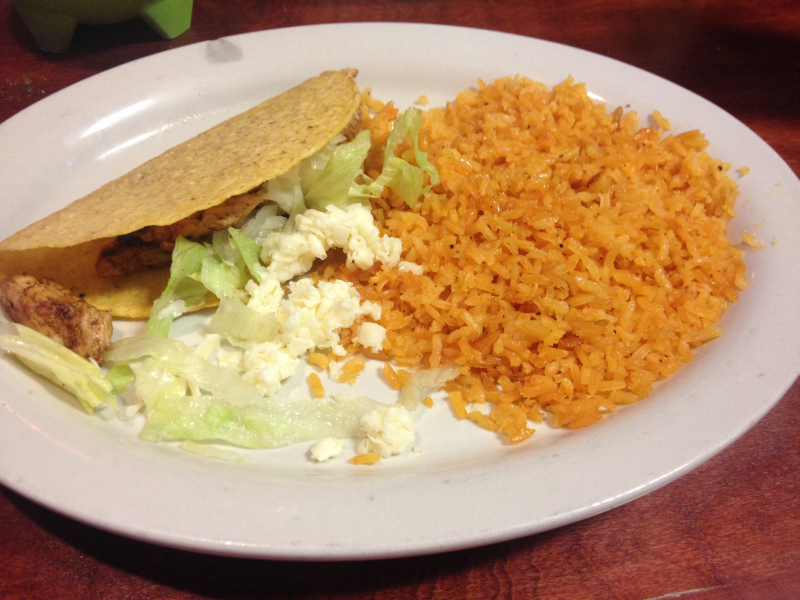 Then our lunch and supper ate deliciously taken care of – no dishes for me to clean up… just deliciousness to enjoy. On a recent trip, we picked up three stombolis and added the “special” (a small pizza, drink, and salad) to our order. Great call. They were delicious. The French Salad dressing was the bomb – in fact, the entire salad was great. There are few things I hate more than a disappointing salad, so I was over the moon happy with this tasty beauty. When you order strombolis, you can ask for a side of marinara sauce. The stoms don’t need it, mind you, but some people enjoy a little sauce to dip a few bites into. The sauce is a little extra (very, very little) but it’s so good, you’ll want to order at least one. Maybe two. Possibly 241. Seriously, their sauce is amazing. 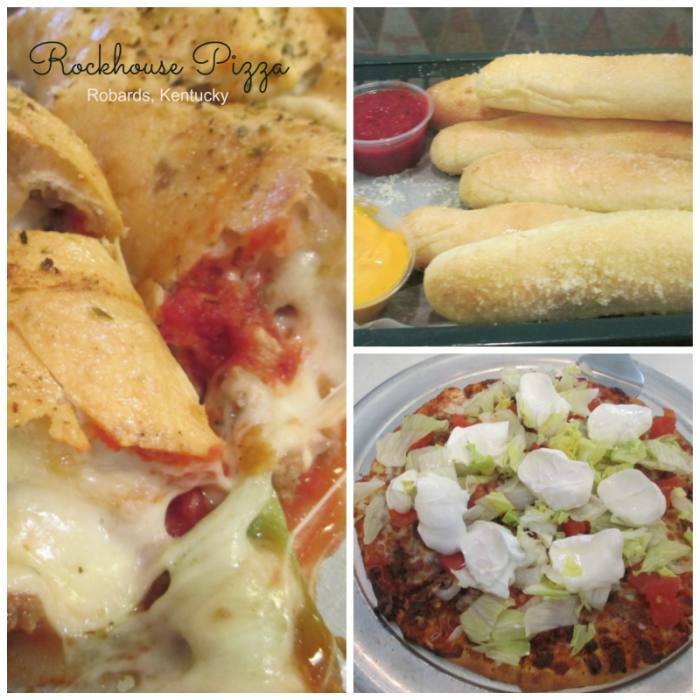 Rockhouse Pizza is a VERY family-friendly, fun, and delicious restaurant. 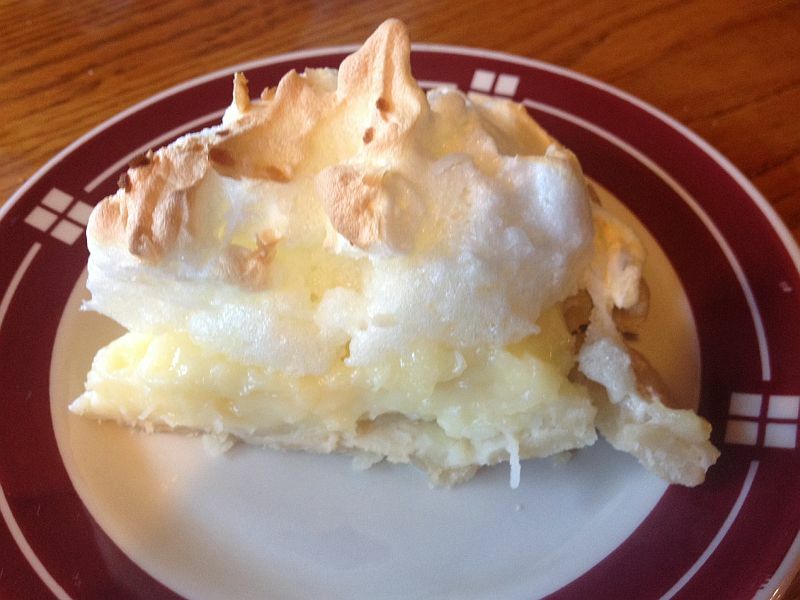 They’re located at 14274 on historic Highway 41 South (between Sebree and Henderson). Go soon and go often. You will never leave hungry or disappointed. You will only leave with plans to come back. I was recently recovering from a nasty cold, and my wonderful husband Michael offered to take me out to eat. When he asked where I’d like to go, the answer was out of my mouth before the question was out of his. 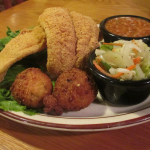 I am obsessed… obsessed, mind you… with the Feed Mill in Morganfield, Ky.
Catfish makes my culinary world go round and the Feed Mill has arguably the best fried catfish in the state of Kentucky. It’s consistently big, beautiful, juicy, and delicious. I’m telling you, this catfish sets the bar for others. Out. Of. This. World. 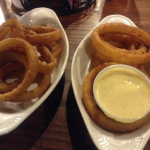 I’m as wild about good onion rings as I am catfish and the Feed Mill has great onion rings. We get an order to share as an appetizer each time we go. As I’ve said in previous reviews of the Feed Mill, their ketchup is a brand that’s not particularly good, so I smuggle in packets of Heinz or Hunt’s. 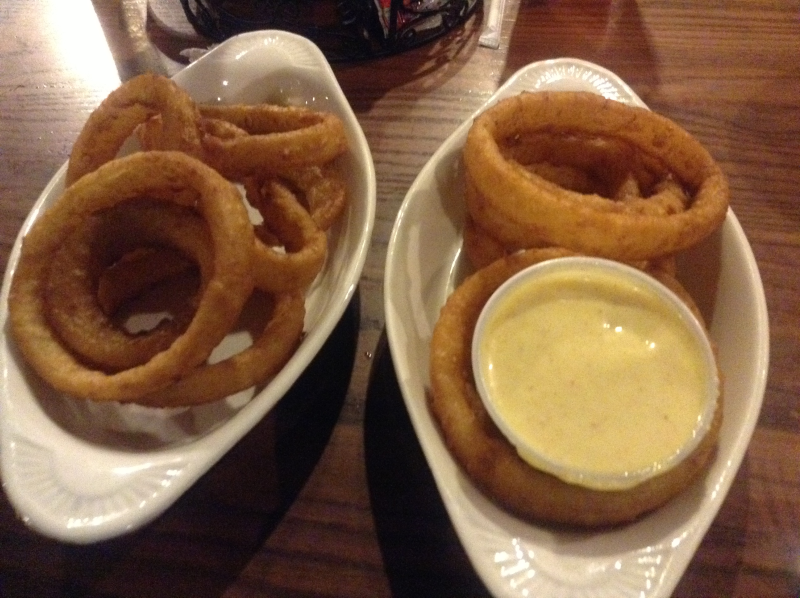 On our recent trip, our VERY friendly server asked if we’d like to try their “In House Made” Honey Mustard Sauce with the onion rings. Ridiculously delicious! Michael saved some for his fried chicken. The Feed Mill’s ambiance is unlike any other. The last time I was there, I looked around for a picture that’d capture the unique spirit of the place. I wanted to convey the Feed Mill’s charisma, charm, and eccentricity to people who’d never been there. 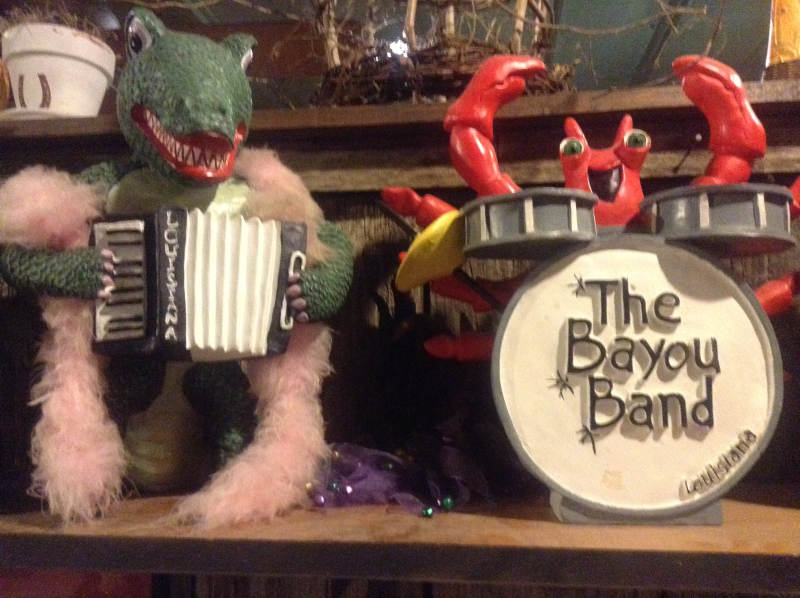 When I saw the “Bayou Band” members on the wall (above), I knew I’d found my picture. Yep, I’d say they prove my point. The baked beans are some of the best baked beans I’ve ever had. The green beans are some of the best green beans I’ve ever had. 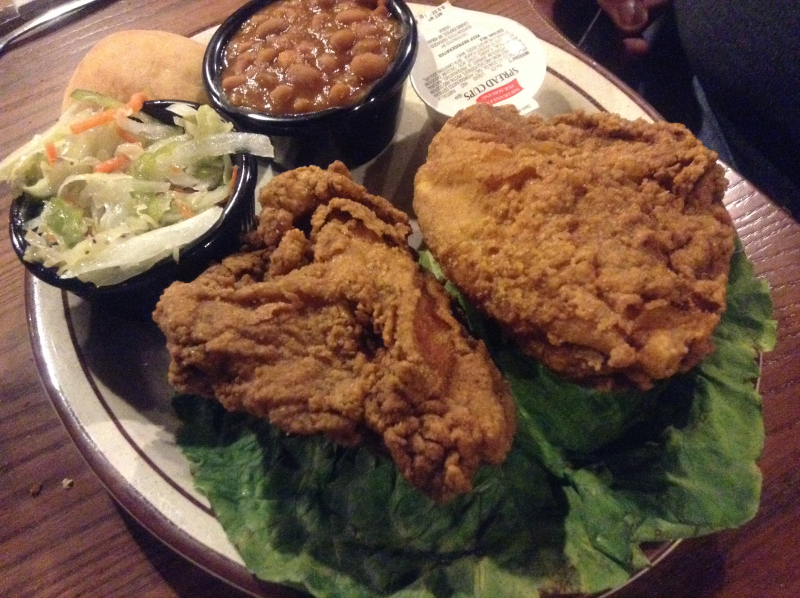 The fried chicken is some of the best fried chicken I’ve ever had…. make that THE best. The mashed potatoes taste homemade – creamy, smooth, and delicious. The Loaded Mashed Potatoes are so good you’ll fall out of your seat. The yeast rolls taste EVEN better than they smell. The menu is one of the most diverse menus you’ll ever find. They have a little bit of everything. And it’s all Heavenly. 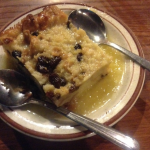 The best restaurant dessert in the state is at the Feed Mill. 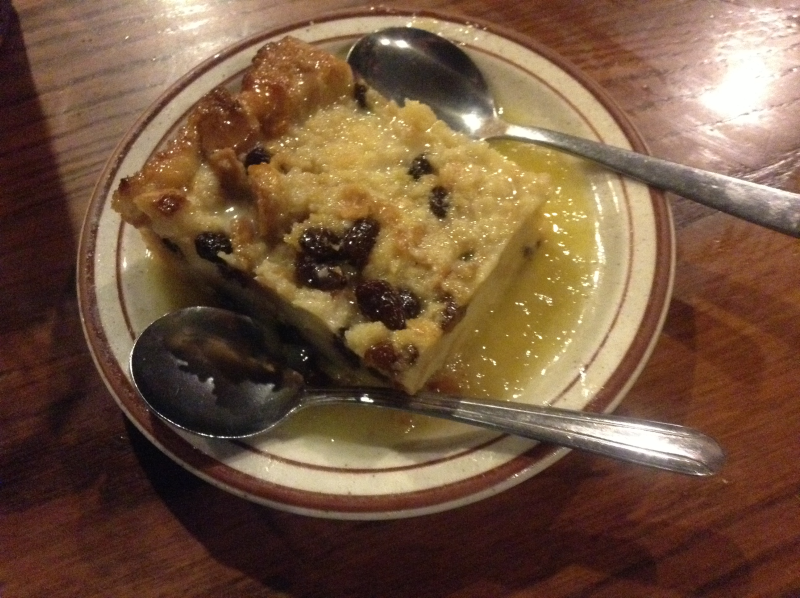 The Bread Pudding is something you have to try to believe. The Sauce on this amazing dessert is one in a gazillion and you’ll never forget it. In a word: Consistency. If you eat out regularly, you know what an issue consistency can be. Restaurants have off nights – that’s to be expected. 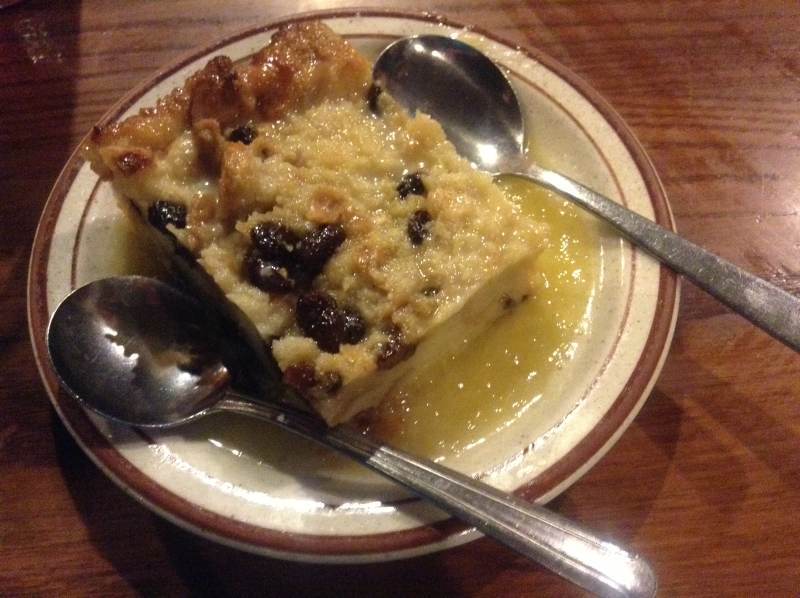 Sometimes a hash brown casserole may be over-done, while on the next trip, it’s fantastic. That’s normal – after all humans are involved in the kitchens and we humans aren’t perfect. 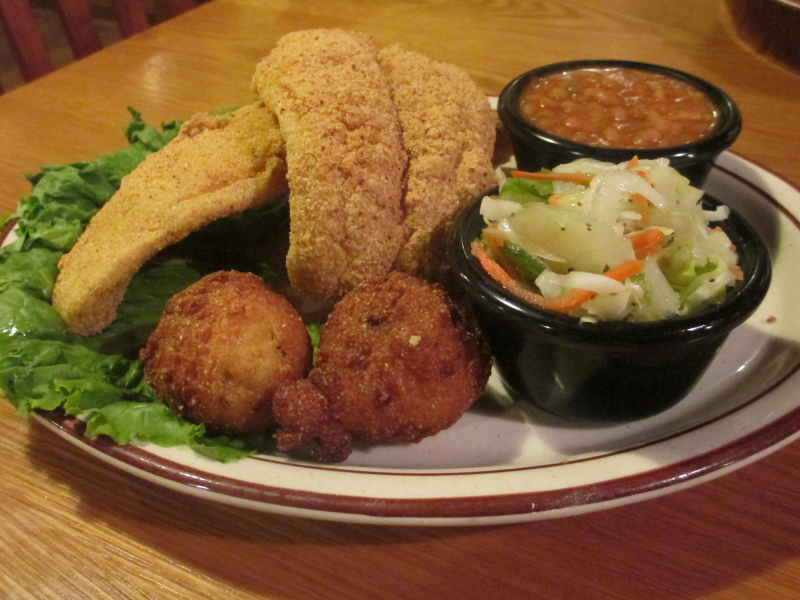 Somehow… and I can’t explain how… the food at the Feed Mill is always exceptional. Always a perfect 10. 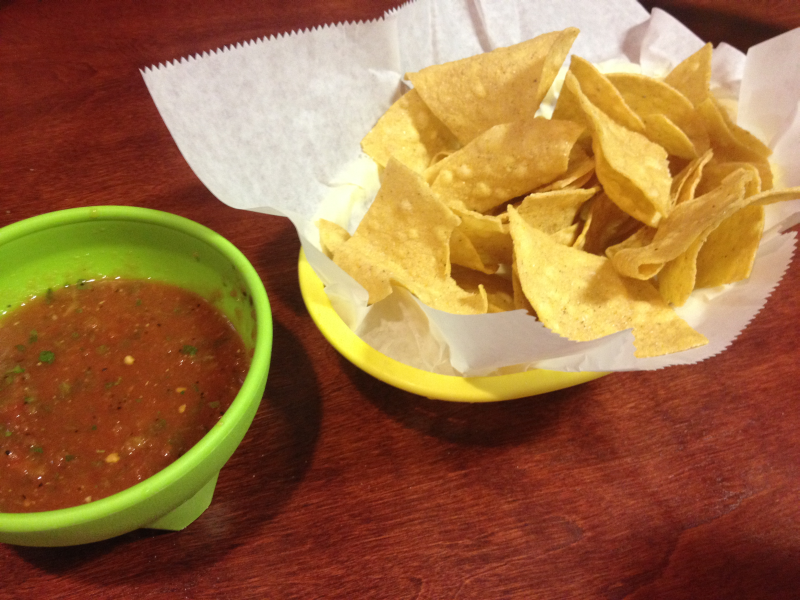 The servings are always the same – they never scrimp. Consistent. Consistent. Consistent. Maybe they don’t have humans in the kitchen. Maybe they’re highly proficient aliens. I’m okay with that. 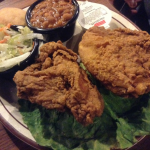 The Feed Mill Restaurant is located at 3541 U.S. 60 in Morganfield, Ky. Click HERE for their official website for the menu and hours. 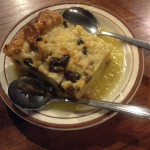 The Feed Mill in Morganfield, Read the Review, then Rush to the Restaurant!